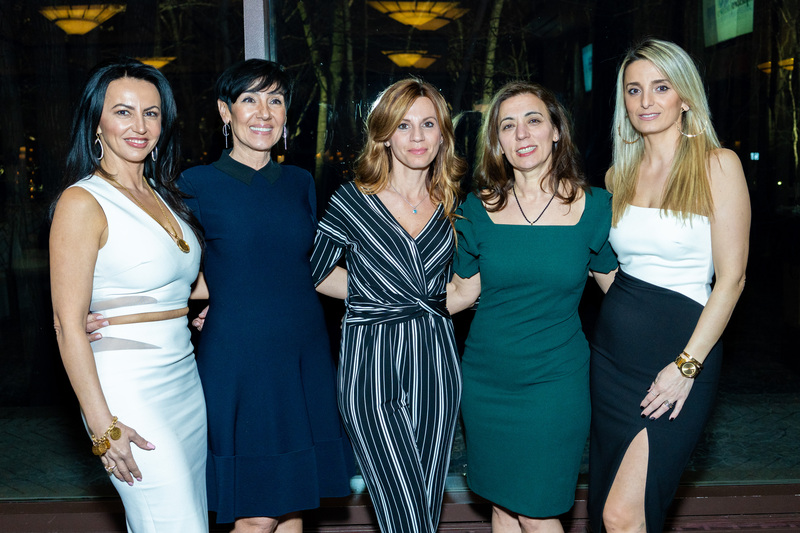 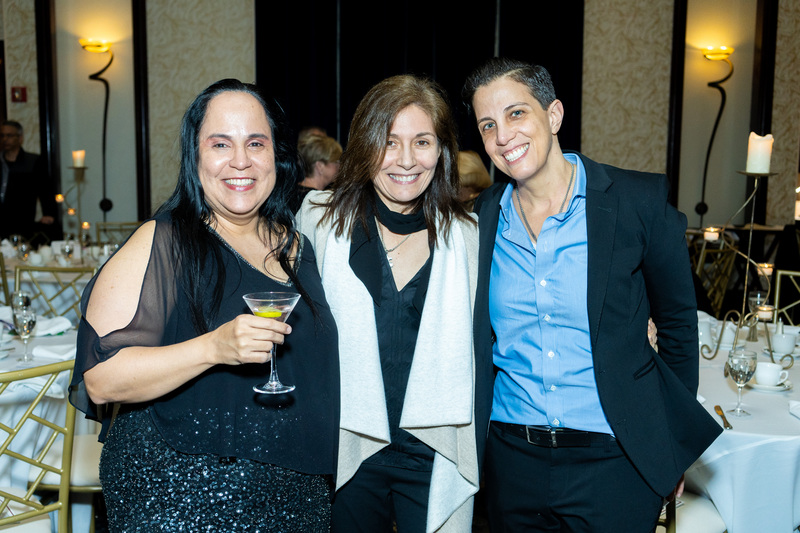 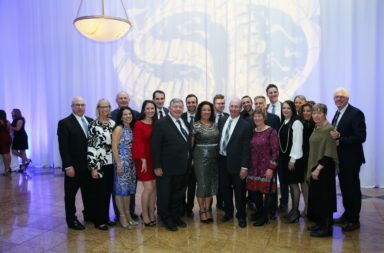 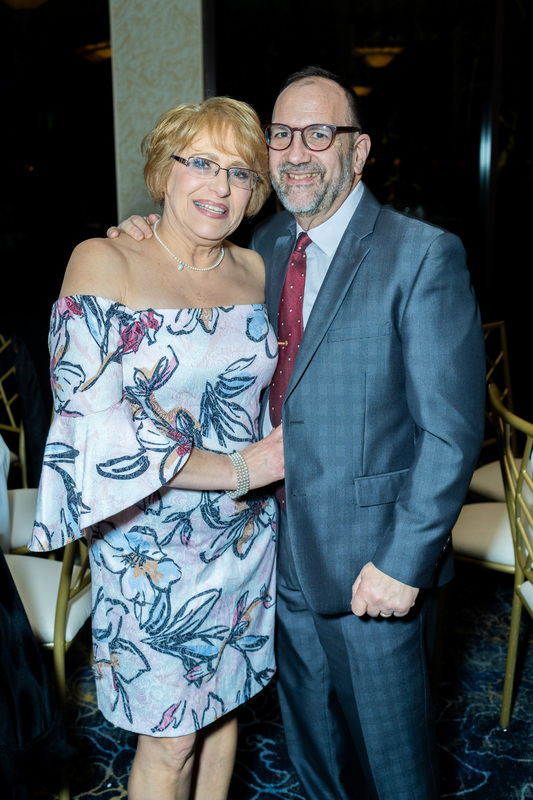 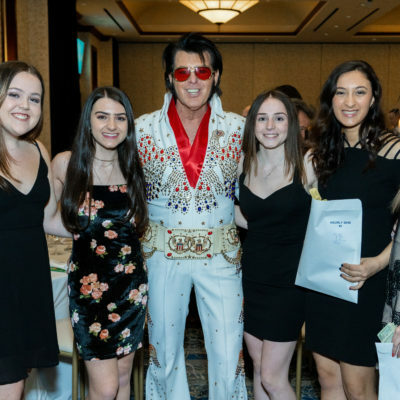 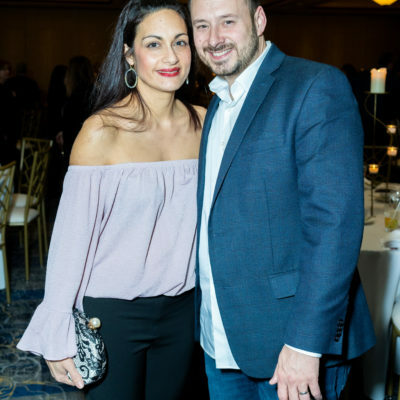 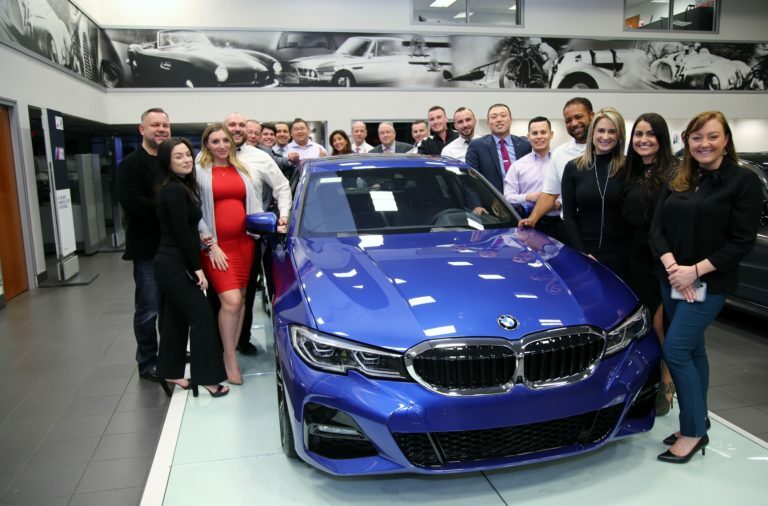 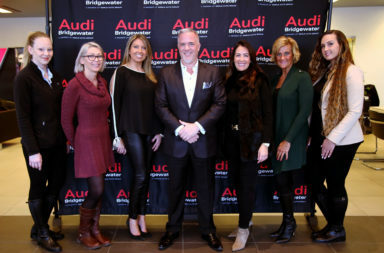 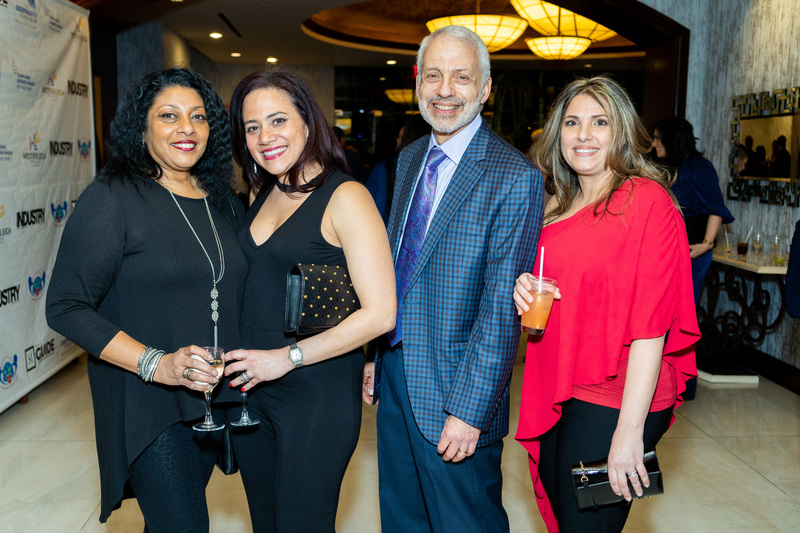 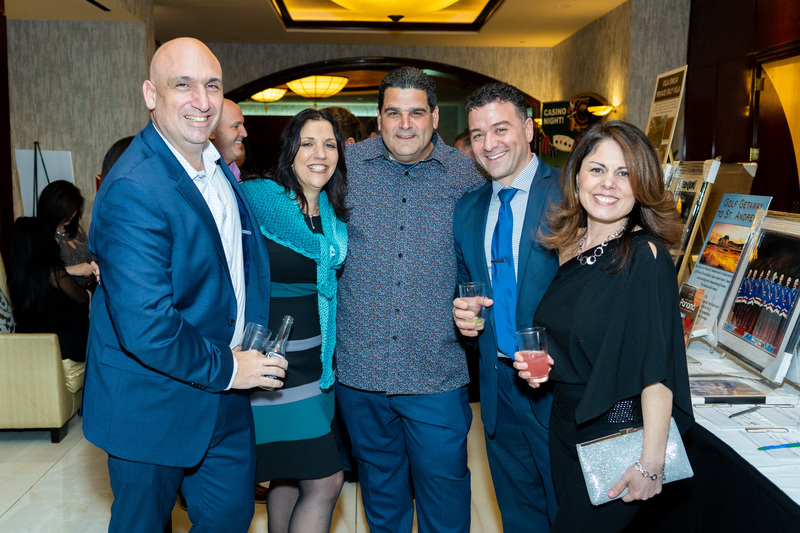 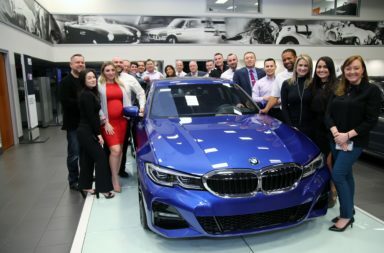 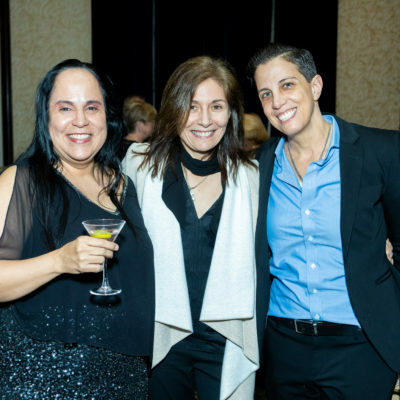 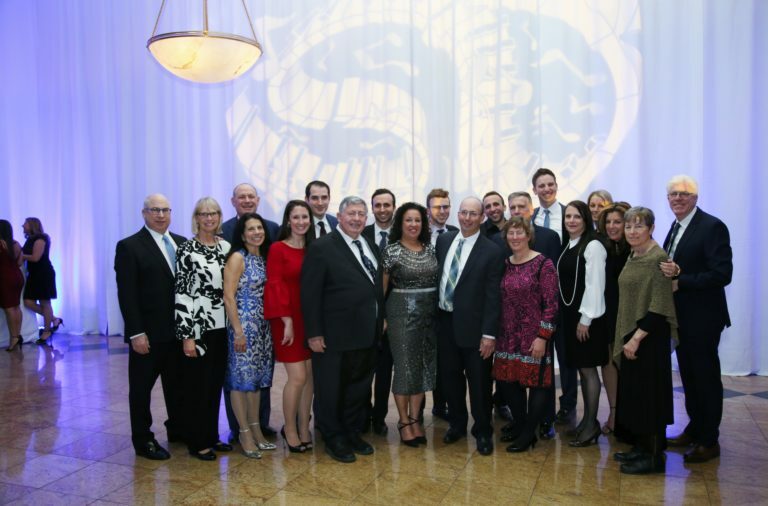 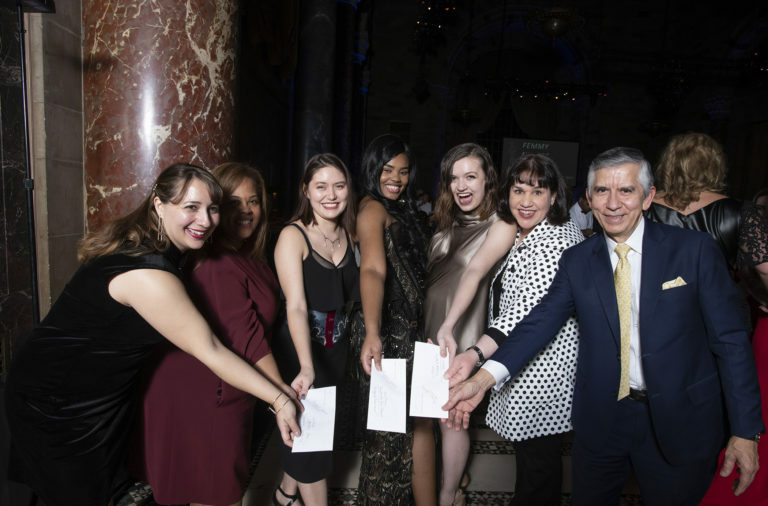 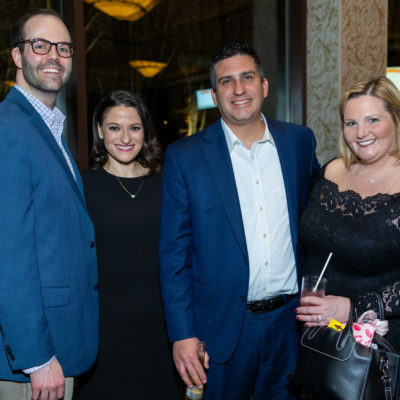 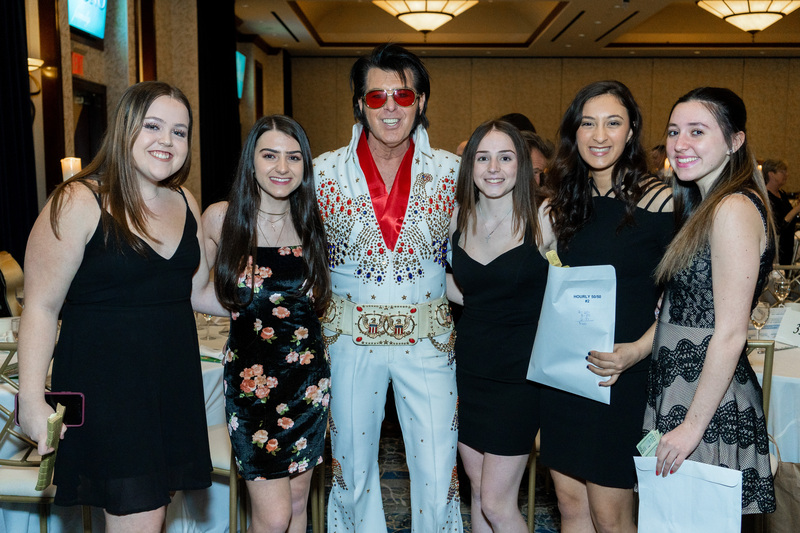 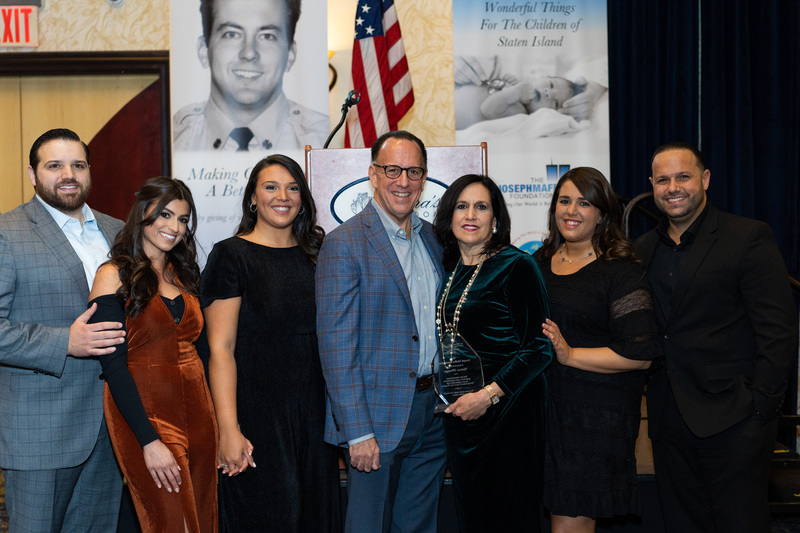 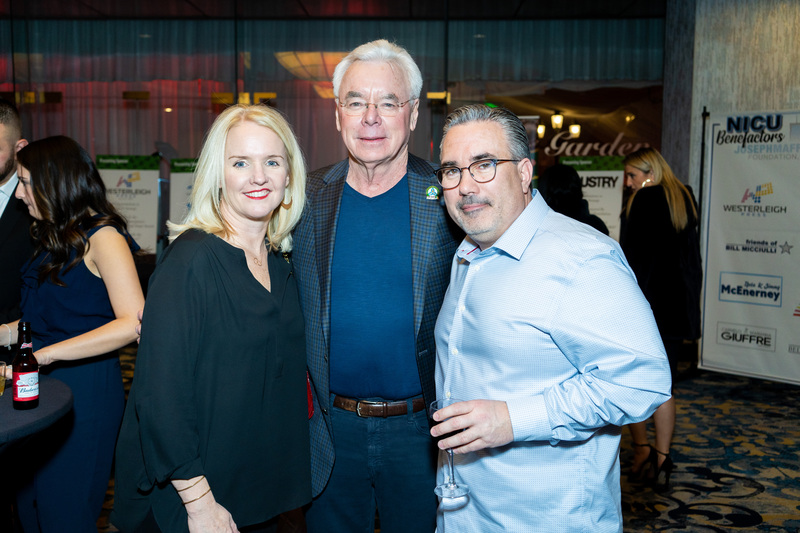 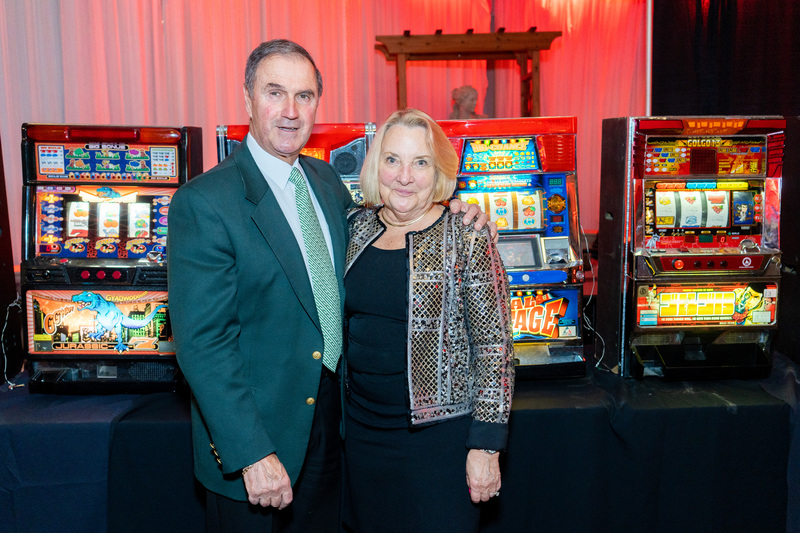 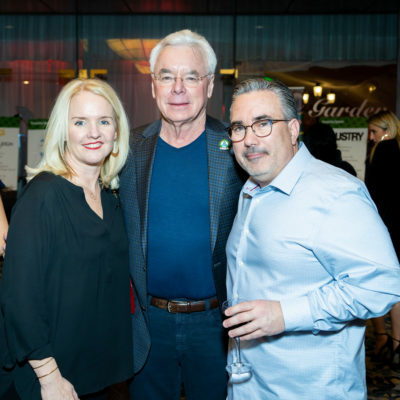 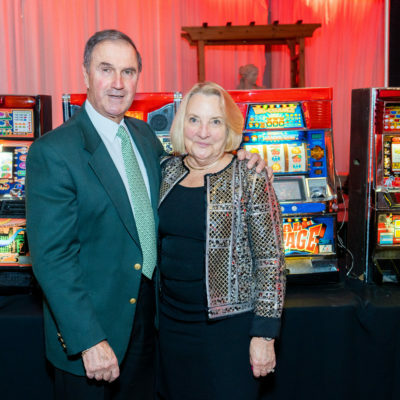 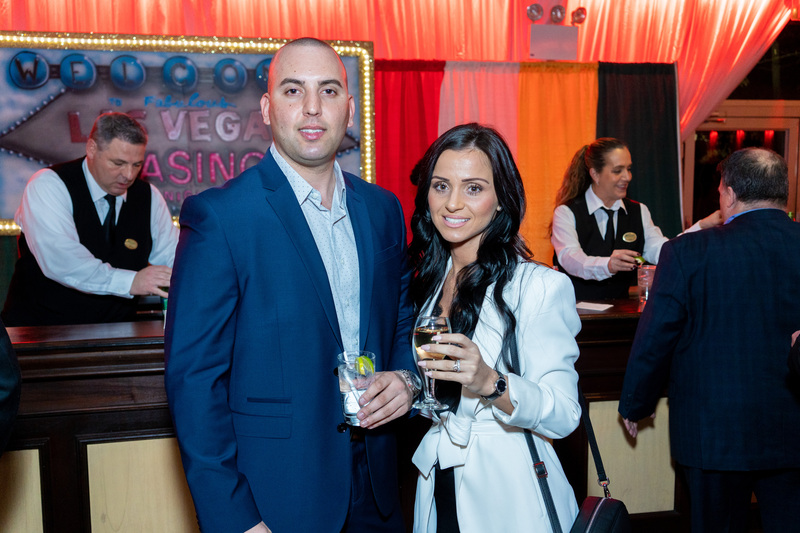 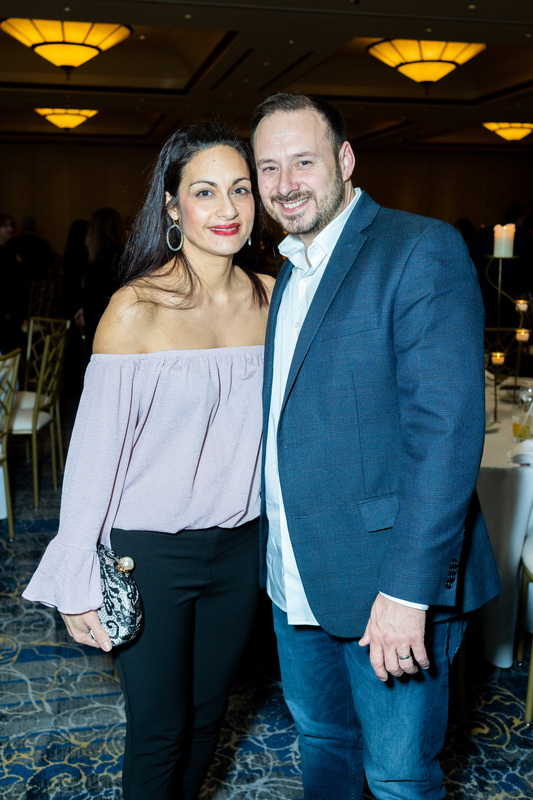 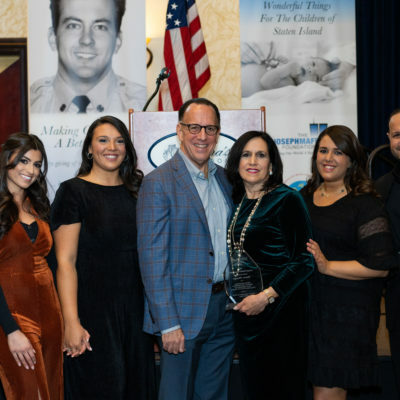 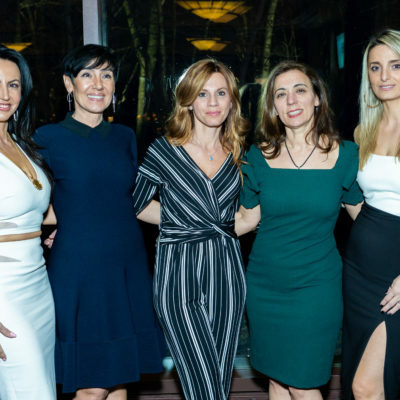 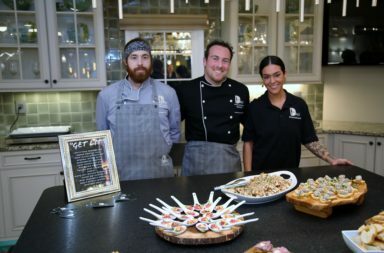 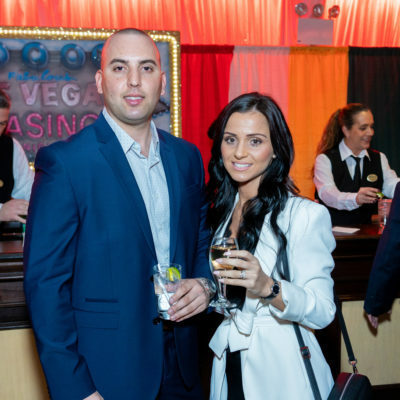 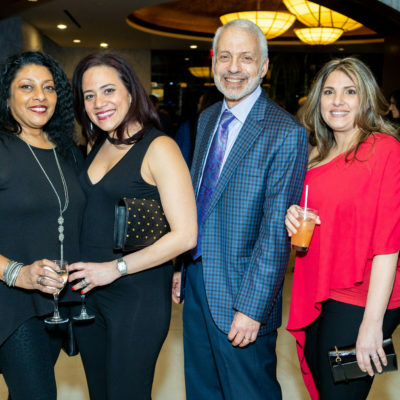 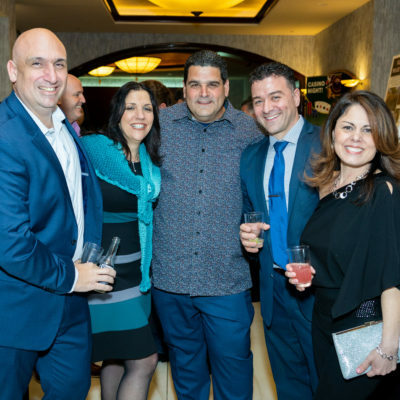 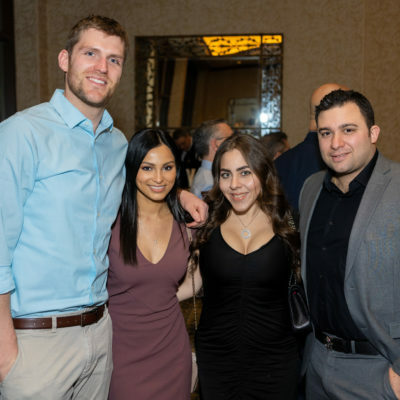 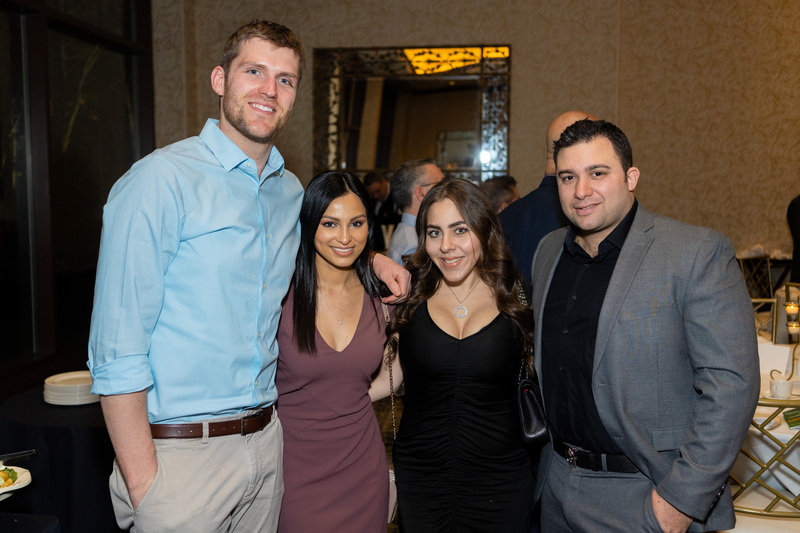 The Joseph Maffeo Foundation and Staten Island University Hospital hosted their 15th-annual Casino Night at the Hilton Garden Inn. 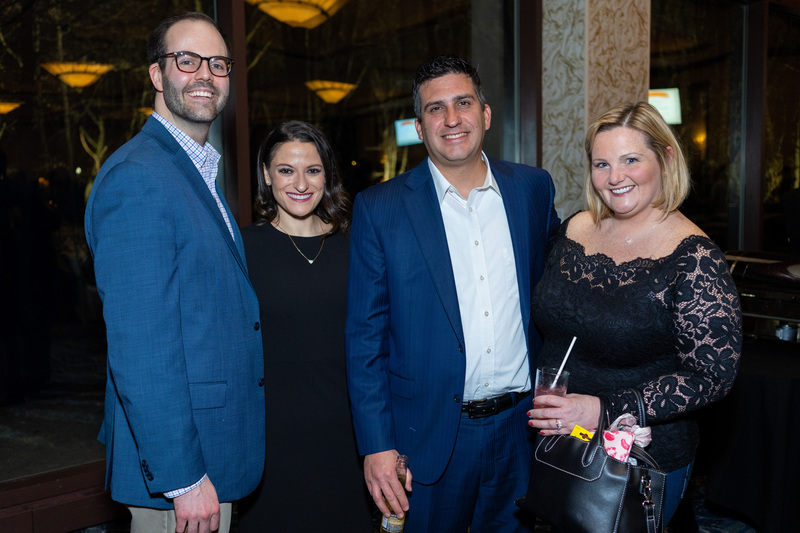 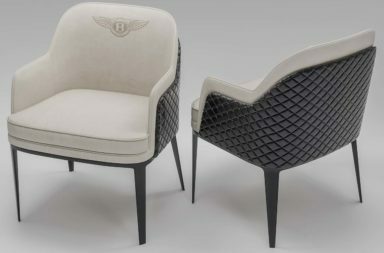 Over 600 guests attended the charity event, and were treated to a night of drinks, guest speakers, and an authentic casino experience complete with slots, blackjack, craps, and for the second time, a Texas hold ’em tournament with all proceeds going to the construction of the new Jospeh Maffeo Neonatal Intensive Care Unit at SIUH. 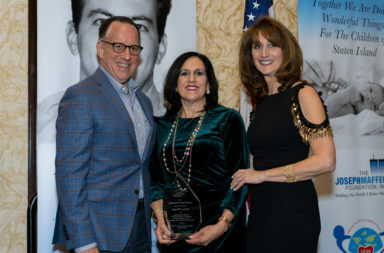 This year’s Angel Award recipient was Mrs. Valerie Strange (see the January-February issue article, “Life in Service”) longtime member, treasurer, and board member of the SIUH’s Service Auxiliary. 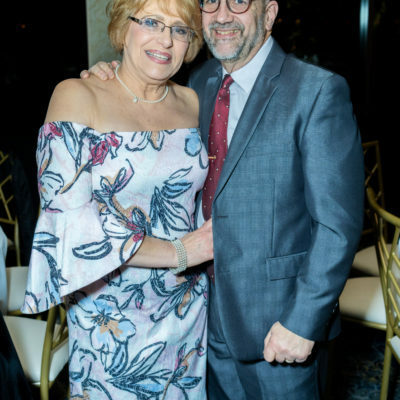 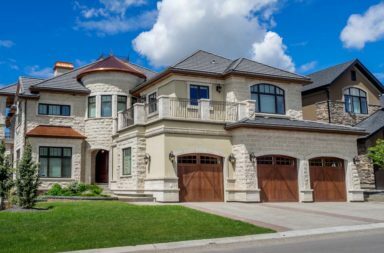 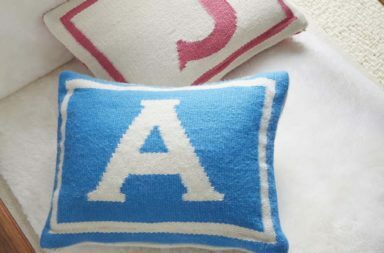 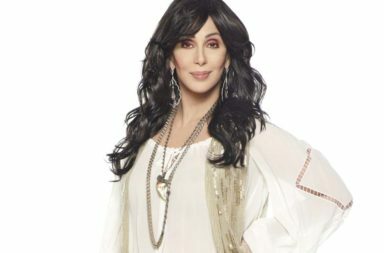 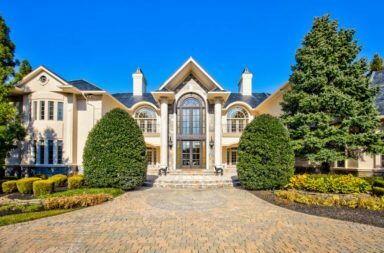 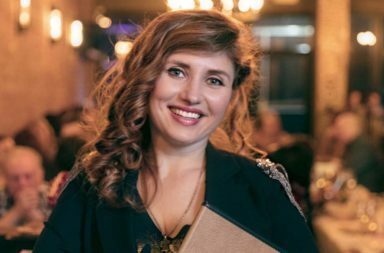 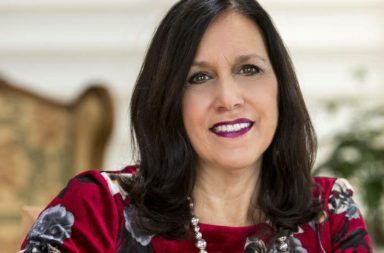 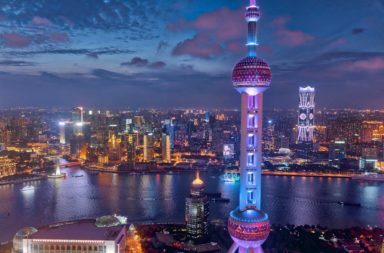 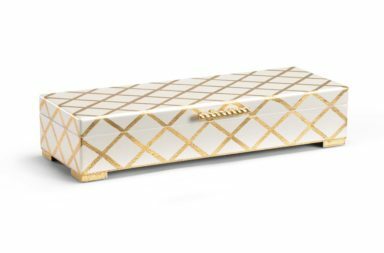 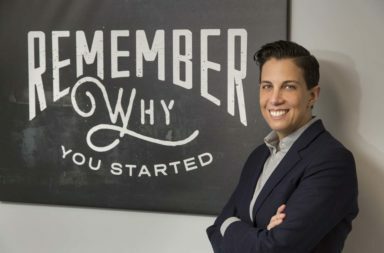 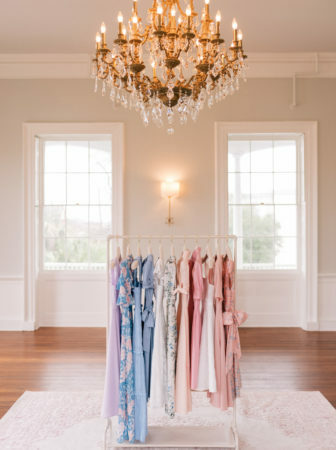 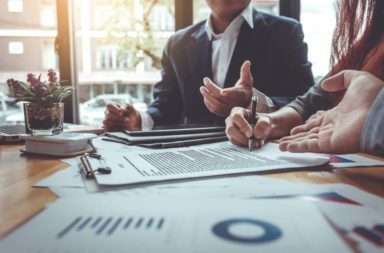 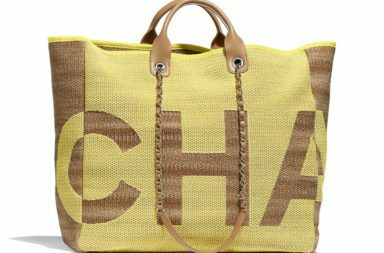 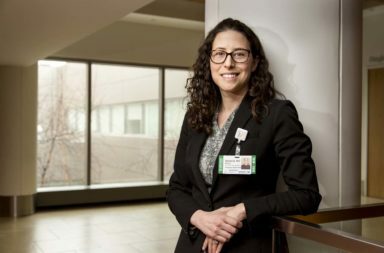 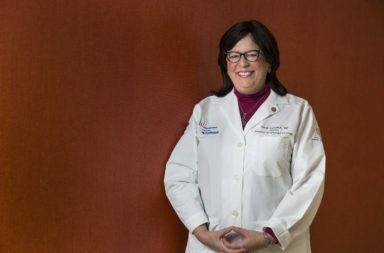 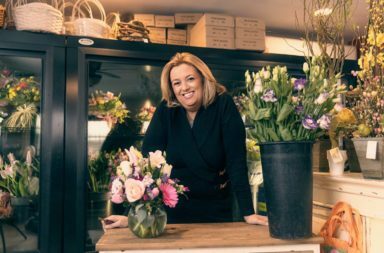 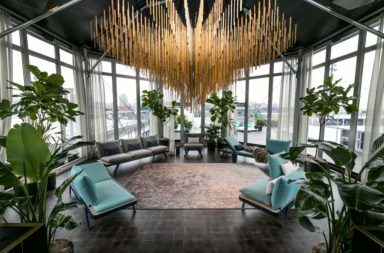 Her philanthropic achievements include co-chairing the hospital’s annual Golf Outing and its Charity Ball, as well as sitting on several important hospital committees. 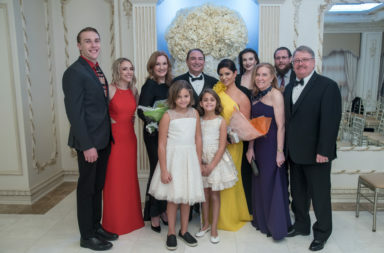 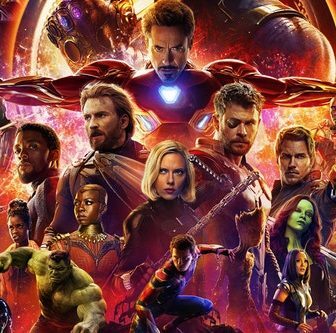 Strange delivered her acceptance speech surrounded by her husband, Dr. Theodore Strange, as well as her four children.